Firstly you need to understand the complete Syllabus thoroughly and recognize which individual sections are important. 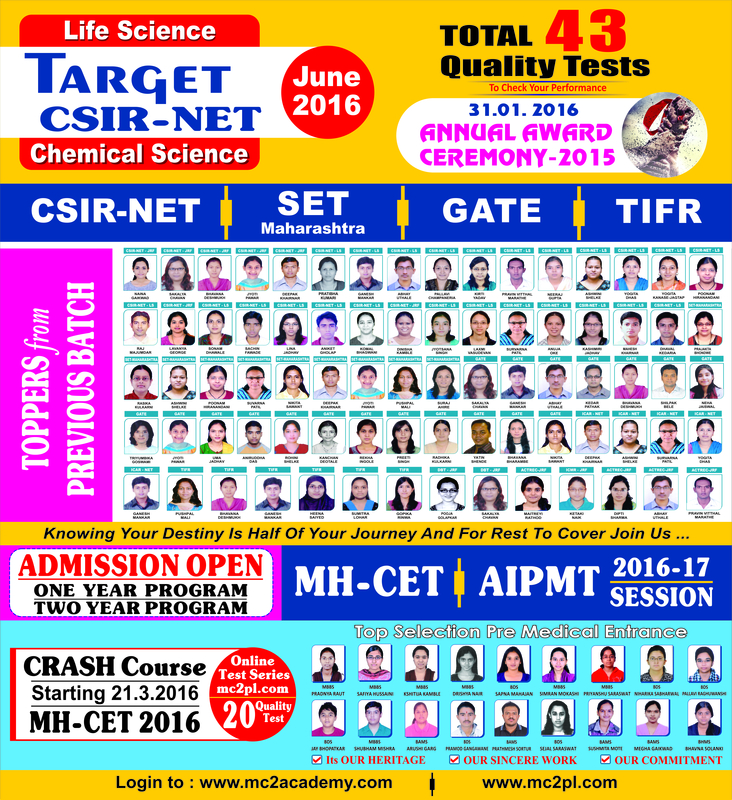 Each topic of syllabus is played a key role to clear the exam. Candidates are advised to prepare subject wise. Try to Follow subject-wise study patterns instead of applying the same studying technique to all subjects. MC Square Education Pvt. Ltd.(SINCE 2009) PUNE has been launched with the vision of providing a complete educational coaching for students in various competitive fields. Once associated with us, we at MC Square Education Pvt. Ltd. are determined to provide you with complete guidance on how to prepare and excel in these competitive exams.